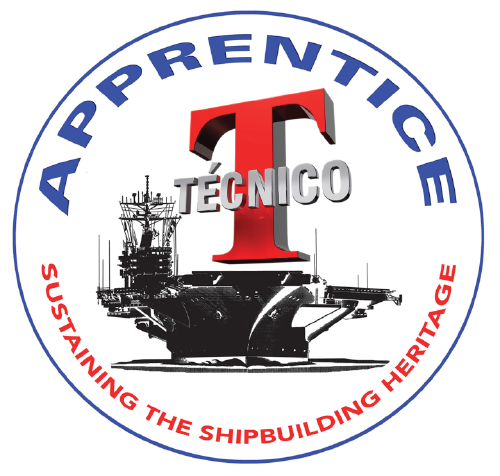 The Técnico Apprenticeship Program was designed to build a workforce of skilled journeymen. Upon completion, students receive a Journeyman Card and a Maritime Certificate of Achievement. There are many opportunities in the ship repair industry. However, they all require experience and training for success. Our Virginia state-accredited, apprenticeship program prepares you for a promising career in the Maritime Industry. Electrician apprentices install, test, operate and maintain shipboard electrical systems, including lighting, power distribution, machinery, electronics, communications, and testing equipment. This trade requires a rigorous series of electrical theory courses to complement on-the-job training. Outside machinist apprentices remove, repair, reinstall and test the ship’s major machinery, engines, generators, HP air compressors, pumps, and other mechanical components. Pipefitter apprentices install, inspect and test shipboard piping systems. They learn the characteristics of steel, copper, copper-nickel and stainless steel pipe. Training begins in the pipe fabrication shops, with lessons in brazing and shipboard pipe bending and configuration. Sheet metal apprentices are responsible for the majority of the interior finish work on all vessels. They remove, fabricate and install shipboard bunks, lockers, stowage bins, workbenches, furniture and bulkheads. They also fabricate, install, test and balance ventilation systems. Shipfitter apprentices work on all structural aspects of the ship. This Includes fabrication, assembly, installation and alignment of ship structures, foundations, hatches, doors, and bulkheads. Welding apprentices learn the full range of manual, semiautomatic and automatic welding processes. They use a wide range of metals and welding processes to perform structural and pipe welds in all phases of ship repair. If you are interested in checking into this program or applying to this program, please fill in and submit the form below. We will review your submittal and contact you in a few days.  How DId You Find Tecnico? Why do you want to be a Shipyard Trade Apprentice? NOTE: By clicking on the “Employment Opportunities” button immediately below you will be directed to a listing of CURRENT OPENINGS to which you may apply. Thank you for your interest in Técnico!